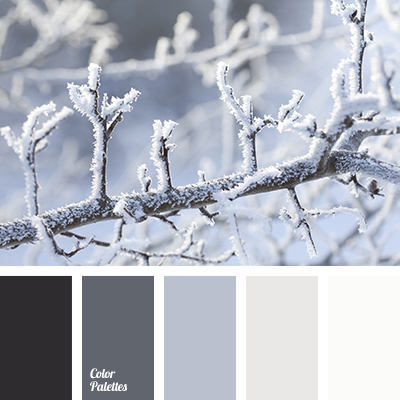 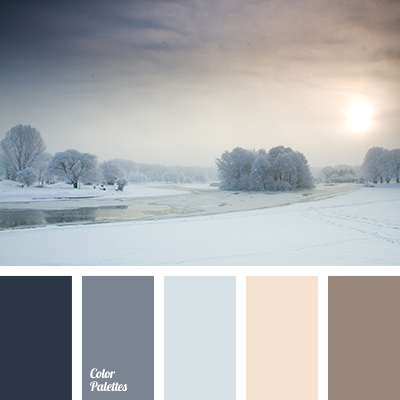 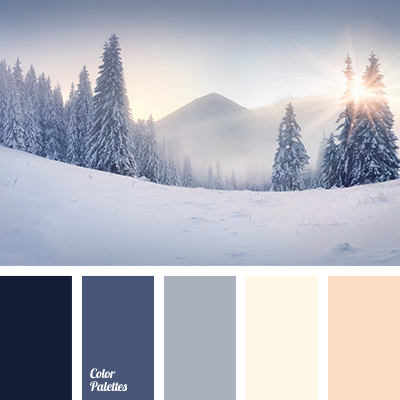 blue-gray, brown color, chocolate color, dark gray, gray color, gray-brown, palette for winter, shades of blue and gray, shades of gray, silver color, winter color palette, winter colors, winter palette. 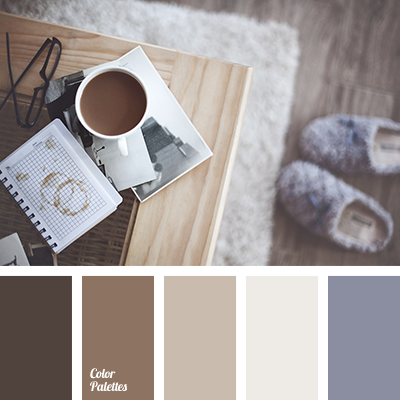 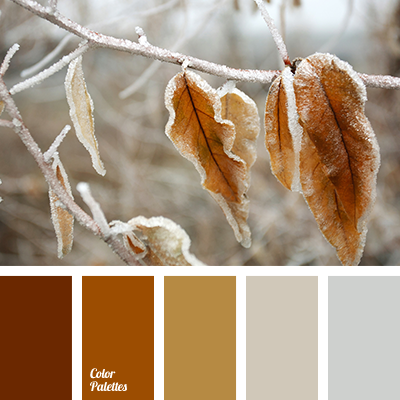 beige color, brown color, brown shades, color matching, gray and purple, lavender, light brown, shades of beige, winter color palette, winter color palette 2016, winter palette. 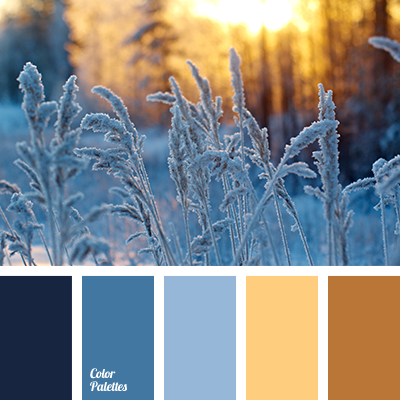 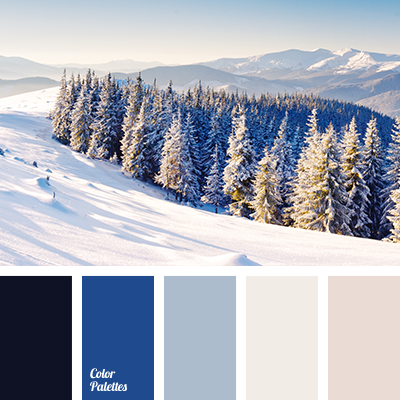 blue color, brown color, colors of winter, dark-blue, heaven, winter color palette, winter color scheme, winter colors, winter palette, winter palette 2016, yellow color. 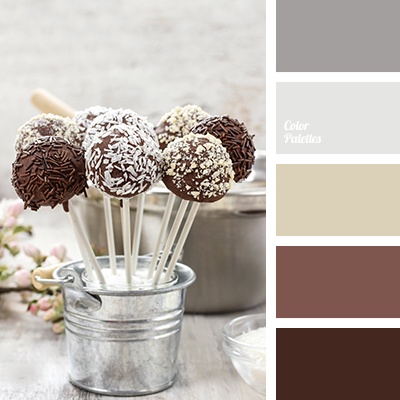 chocolate color, color combination for winter, light gray, pale gray, palette for winter 2016, shades of brown, shades of chocolate, shades of gray, winter color palette.